It is that time of year again when we dread the flu shot. Some of you will try to avoid it and believe in the myth that if you take the shot, you will get sick more. The reality is if you do not get a flu shot, there is a chance of hospitalization. Remember November 1918 was the year we had the Spanish flu that killed more people than the Civil War altogether. This year the CDC can show you what this year’s flu shot will protect you. Flu vaccines have been updated to better match circulating viruses [the B/Victoria component was changed, and the influenza A(H3N2) component was updated]. Every year in the United States the flu has resulted in between 9.2 million and 35.6 million illnesses, according to the CDC. You need to protect yourself by following these recommendations. If you are sick with flu-like illness … stay home for at least 24 hours after your fever is gone except to get medical care or for other necessities. Your fever should be gone for 24 hours without the use of fever-reducing medicine. The CDC recommends for every American to receive the flu shot by the end of October. 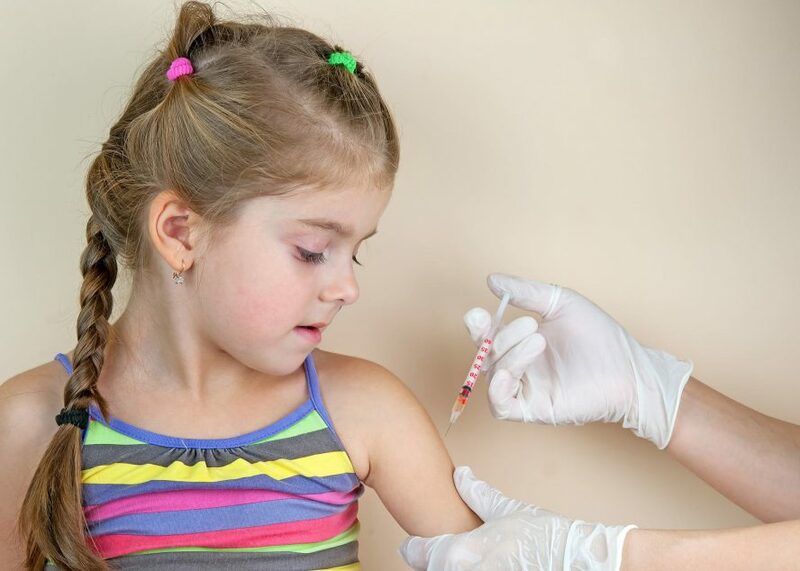 It is still beneficial if you get vaccinated later in the season, and the vaccine should be available throughout the flu season. If you keep to some of these recommendations on how to prevent the spread of the flu virus, you can save yourself and family from getting the flu.